Boost IoT sensor data processing and enhance industrial motion control solutions with dedicated FPGA Xcelerator Blocks. 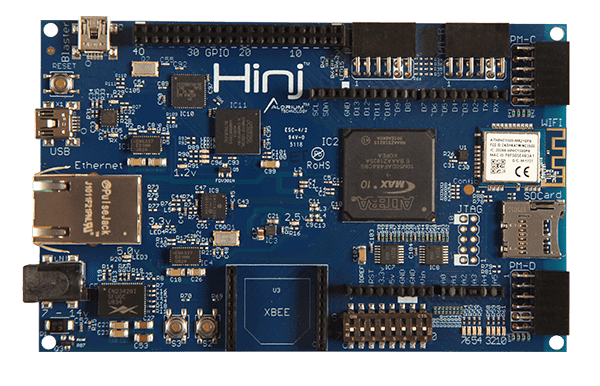 Integrated Ethernet and WiFi modules with built-in driver support provide quick and easy connectivity to cloud servers and IoT frameworks. 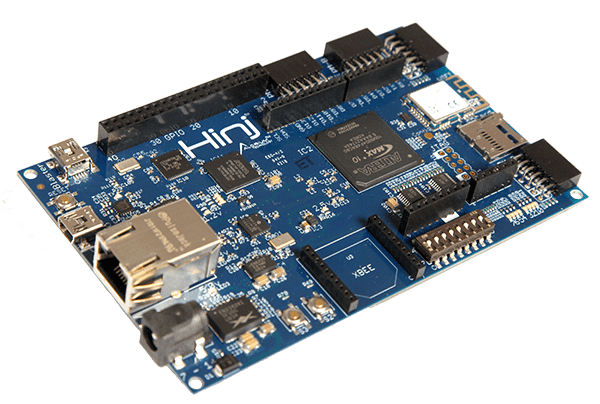 Rapidly develop your solution using the free and flexible Arduino IDE.